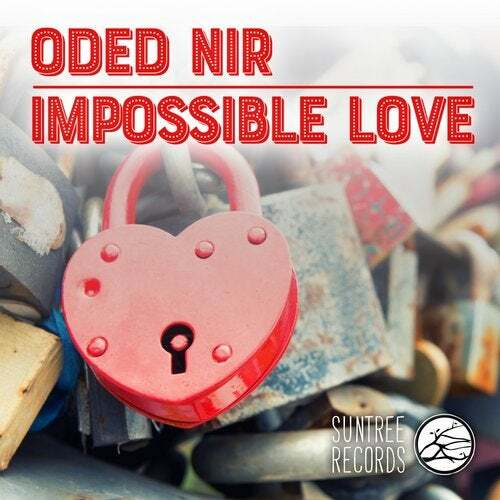 Impossible Love by Oded Nir, is a dark and atmospheric track that will take you on a 6 minutes dreamy journey. Everyone had one impossible love moment in their life, But Oded's groovy bass lines and and synths and the hypnotizing electric guitar, will leave you with a positive love experience! Impossible Love was originally released on Oded's 2010 debut album 'Midnight Snacker' and now is the time to give it some love and attention. Let the sounds of Impossible Love take over you, Submit to the groove!